Branding is an important aspect of any business, for both small and large companies. Your brand is defined by your company's mission, values, and objectives. A brand should be strong enough to convey a message and a feeling in an instant. 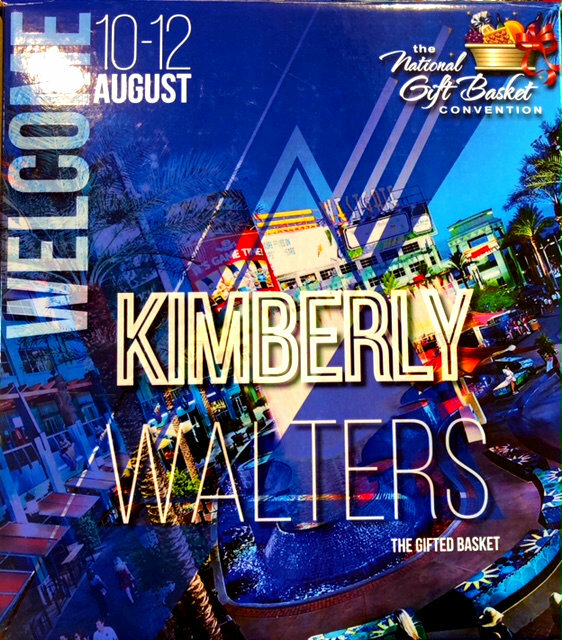 The Gifted Basket specializes in branding and personalizing your gifts to reflect your company’s personality and image. 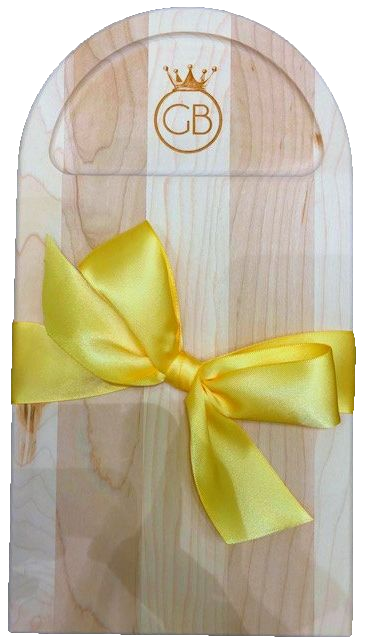 We can use color, specialty items, and your printed materials to customize gifts so that your brand is remembered. 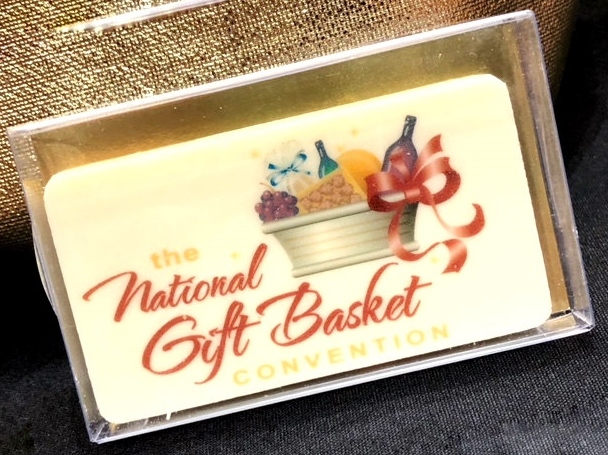 Jubilee Box: This box was customized for the attendees of the National Gift Basket Conventions. The graphic is of the Westgate Entertainment District in Glendale, Arizona where the NGBC was held. The box was filled with tasty treats to enjoy. Your company logo, photos, and information could be printed on this box as well and we could fill it with festive flavors for the holiday season! Cutting Board: Made from all American hardwood measures 6.5" x 12". It can be engraved with your logo. This would be a terrific gift wrapped with crackers, sausage, and cheese. Chocolate Bar: Handmade chocolate bar imprinted with your company logo or sentiment. A delicious treat to add to any basket or as a standalone gift of thanks. An effective brand strategy gives you an edge in increasingly competitive markets. Your brand is a promise to your customer, it tells them what they can expect from your products and services. The Gifted Basket can incorporate your brand into the gifts you give so that you are appreciated and remembered.